Italian superbike maker Ducati has entered the pre-owned vehicle market in India with the launch of its Ducati Approved programme in the country. Italian superbike maker Ducati has entered the pre-owned vehicle market in India with the launch of its Ducati Approved programme in the country. The program aims at expanding the company's footprint in the Indian market by making its products more accessible with some added benefits. 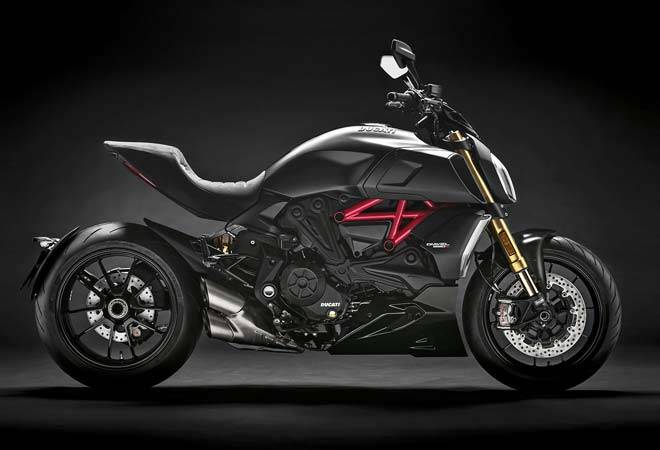 According to the company, the Ducati Approved programme will approve motorcycles which are less than five years old and have run under 50,000 km. The pre-owned motorcycle will be put through 35 checks by Ducati Service technicians before put up for sale. To sweeten the deal, Ducati will also offers 12 months of warranty with its pre-owned motorcycles, which can be transferred in case of sale. There will be no mileage limits during the warranty period. The Ducati Approved motorcycles will also come with road-side assistance during the term of warranty, which will include road-side service and towing, recovery of the repaired motorcycle, and retrieval of the motorcycle from off the road in case of accident. "Our entry in the pre-owned segment in India will make Ducati more accessible to passionate bikers who aspire for the luxurious and premium experience offered by Ducati motorcycles. With this program, our aim is to sell bikes with the same level of sophistication and authenticity as offered with a new Ducati," said Ducati India Managing Director Sergi Canovas.